New York : Walker and Company, 1984. 179 pages. 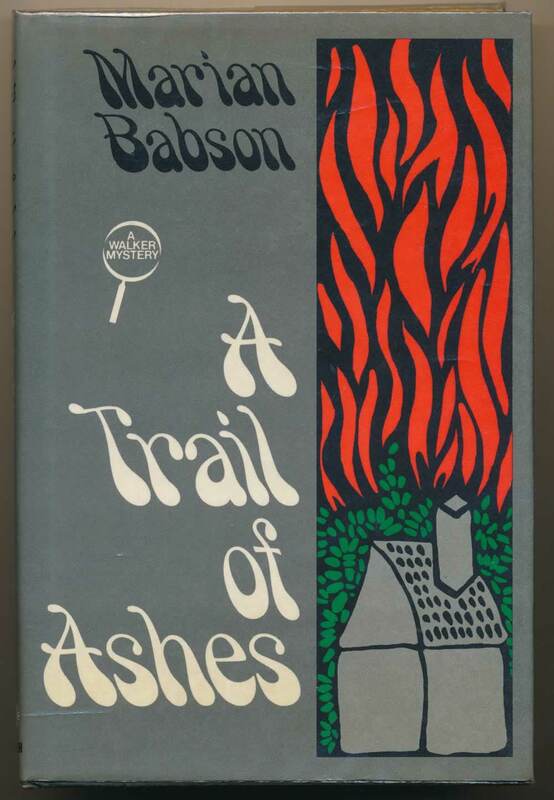 A pyromaniac is at work in the forests of New England. VG in VG+ unclipped DW. Pages toning.